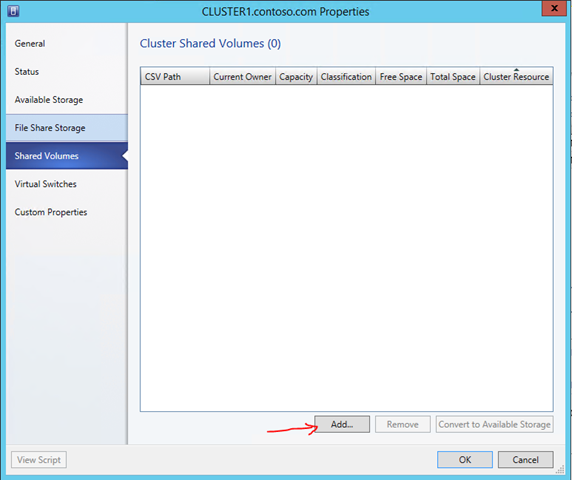 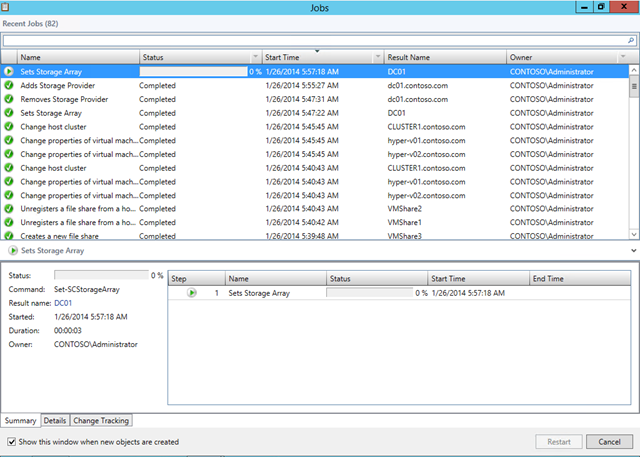 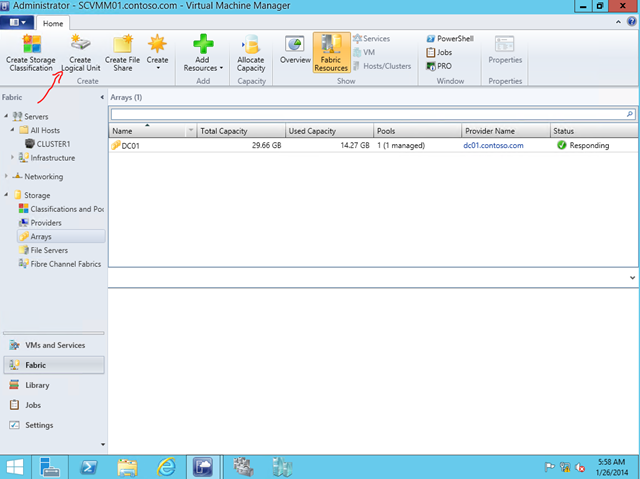 With the introduction of new Azure Site Recovery features and Windows Azure Pack solutions the role of VMM is becoming high importance. 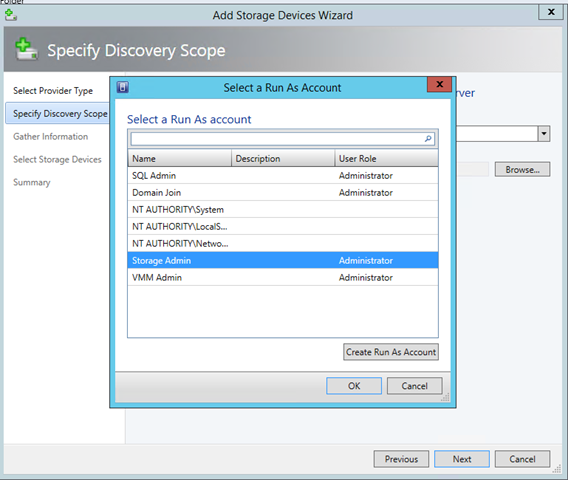 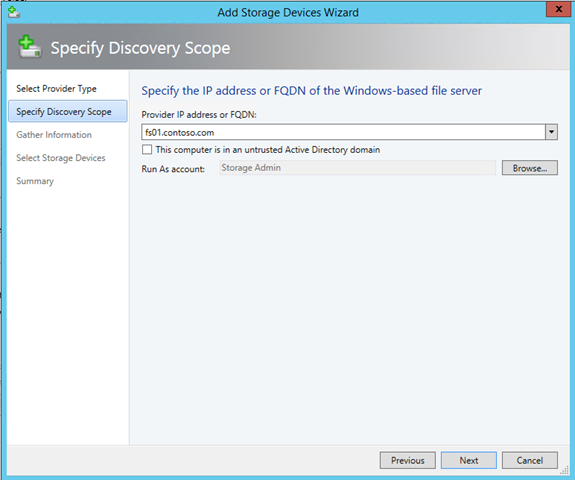 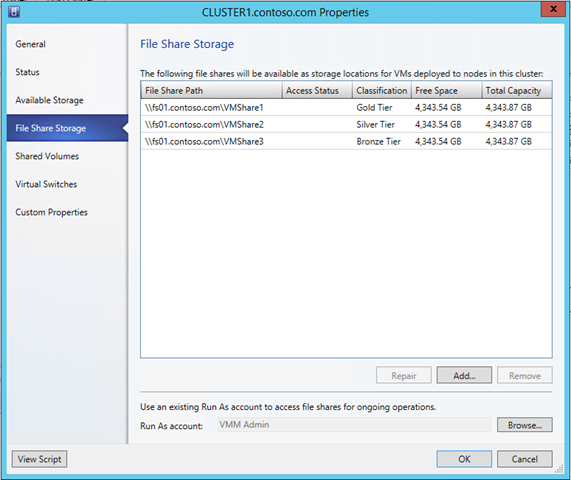 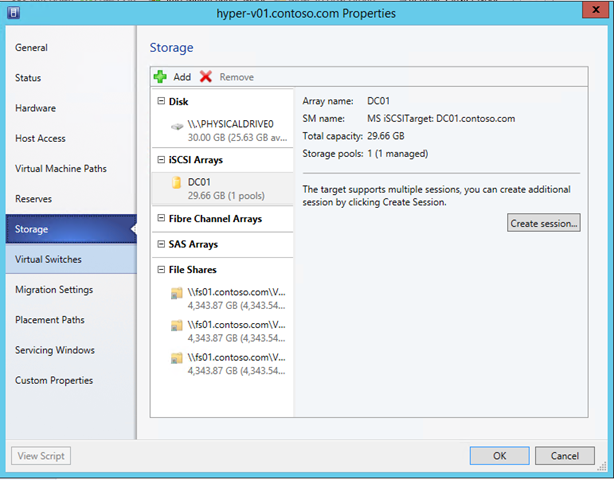 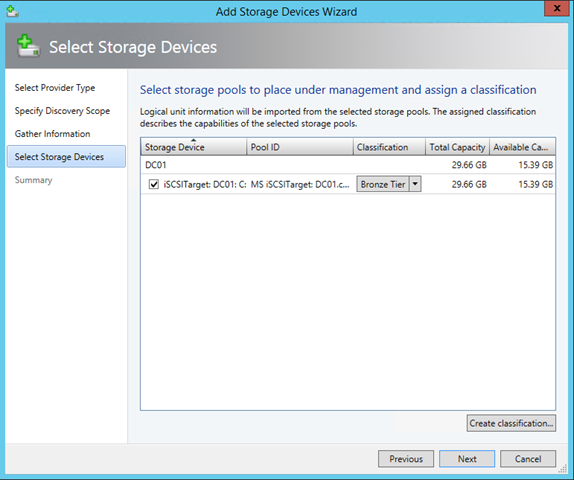 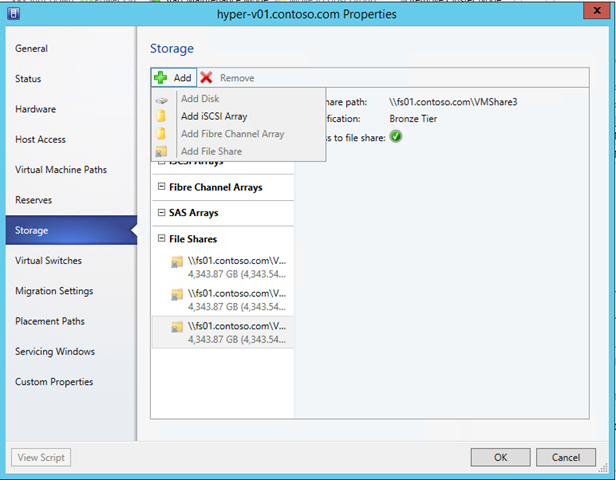 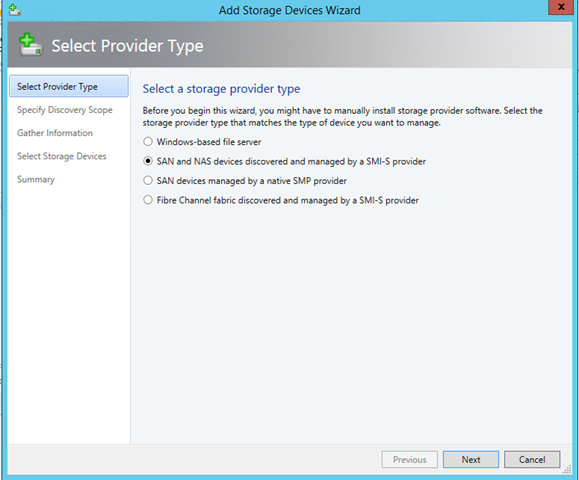 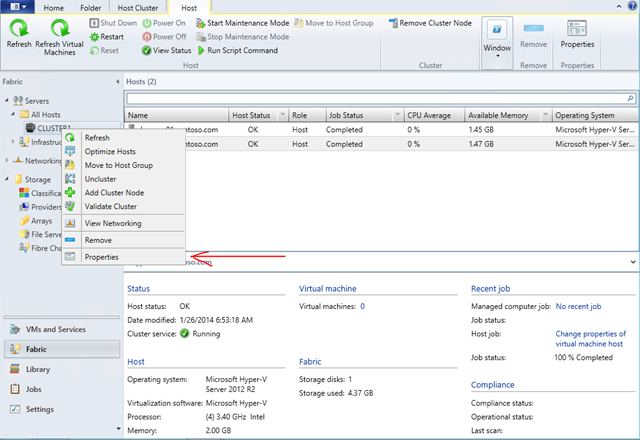 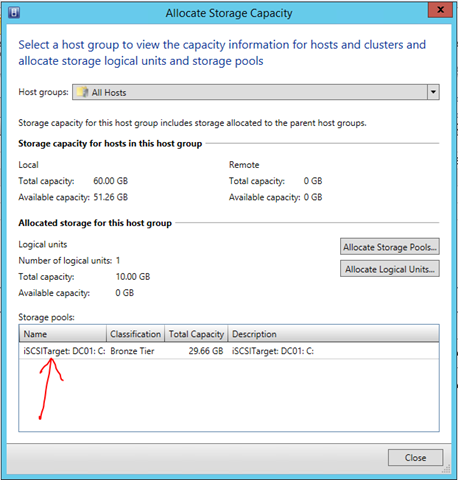 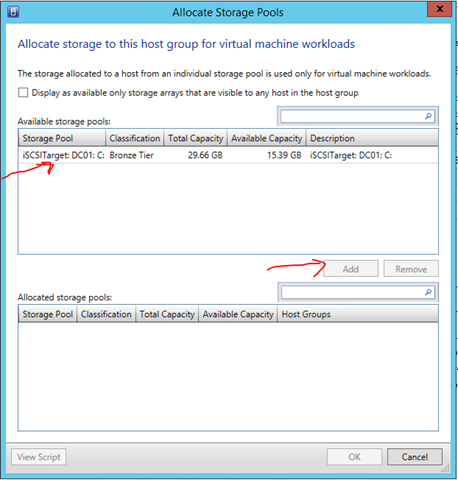 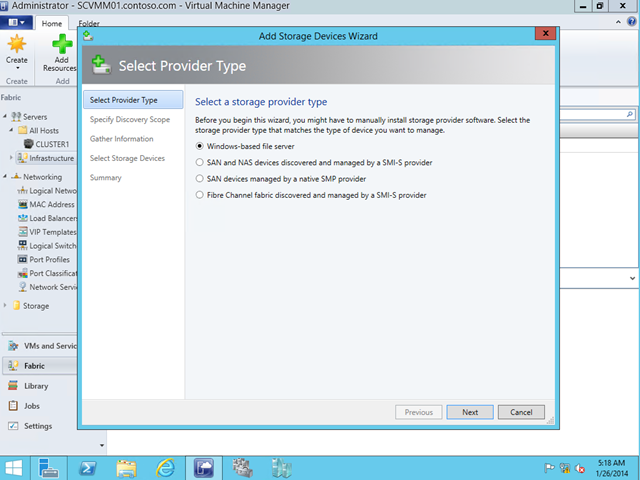 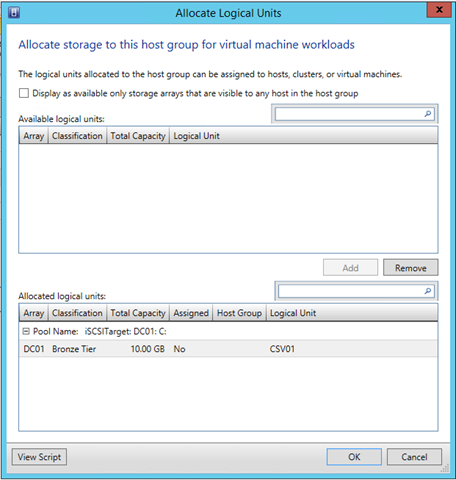 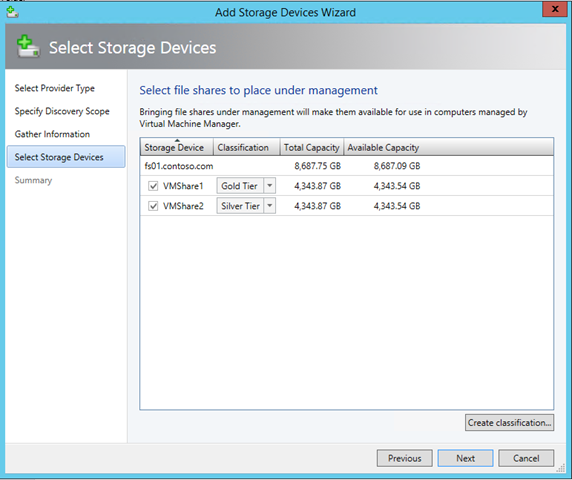 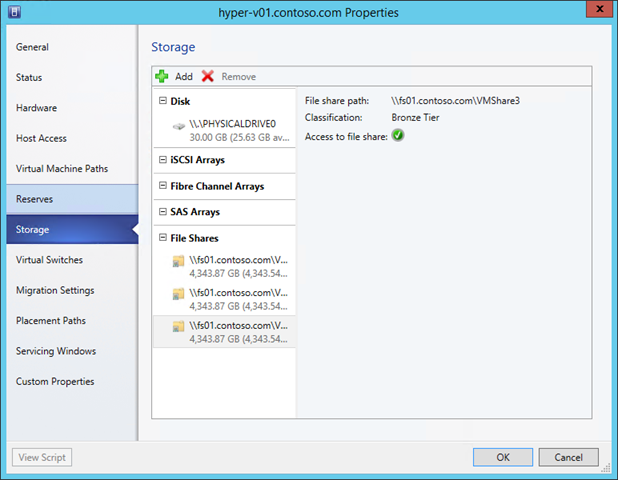 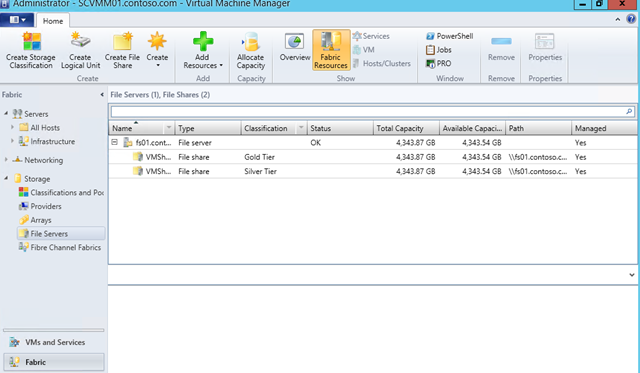 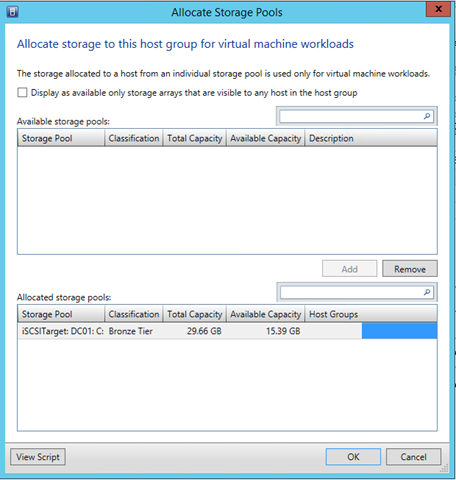 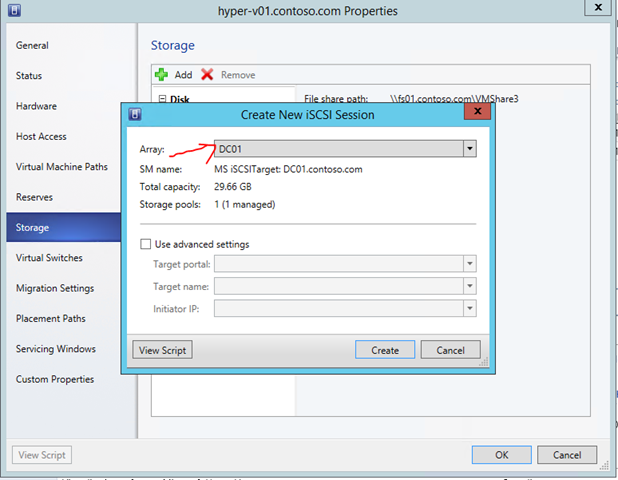 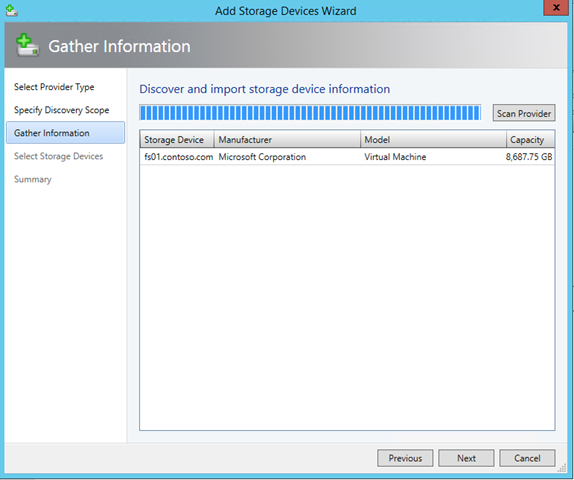 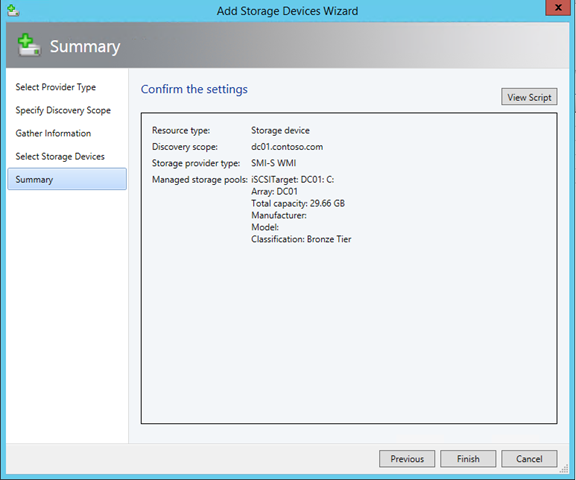 It is very clear VMM need to be in HA (Highly Available) mode. 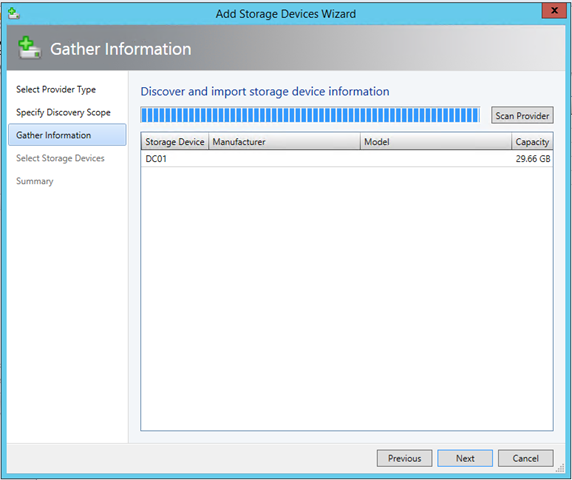 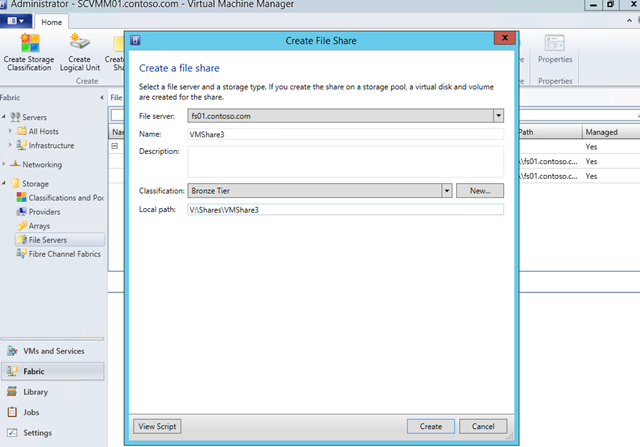 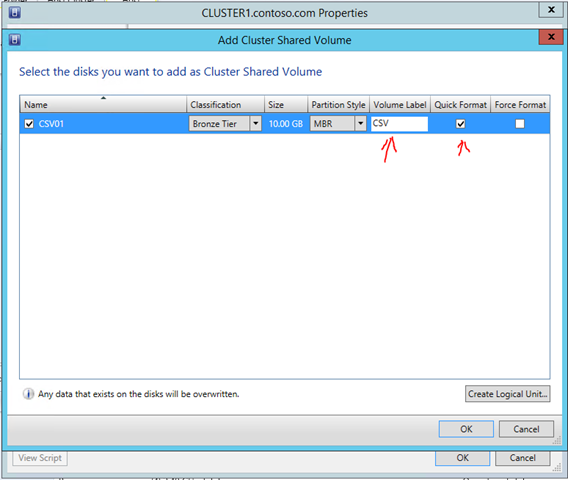 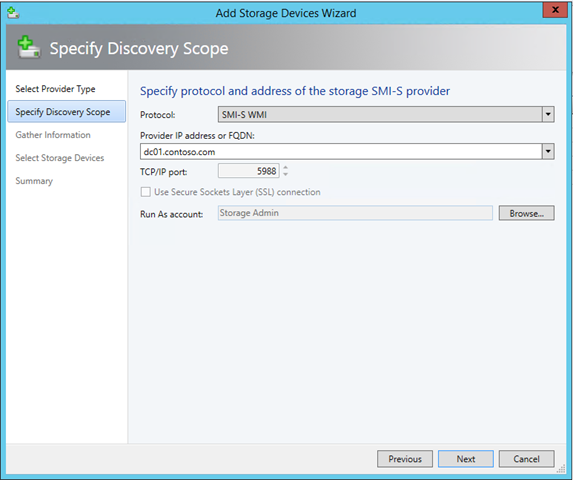 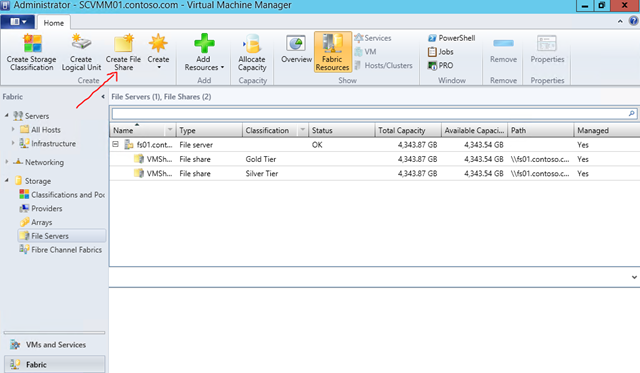 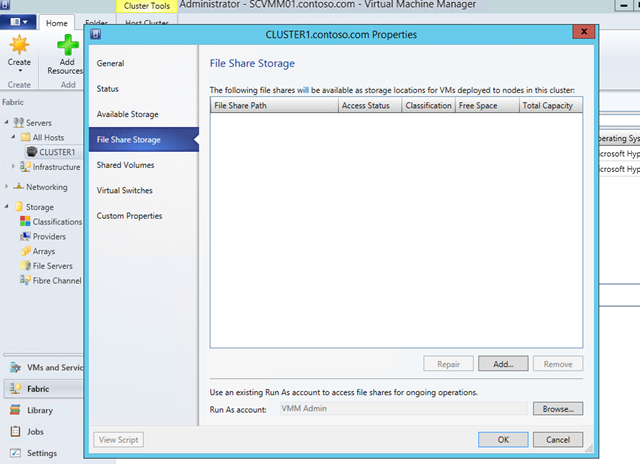 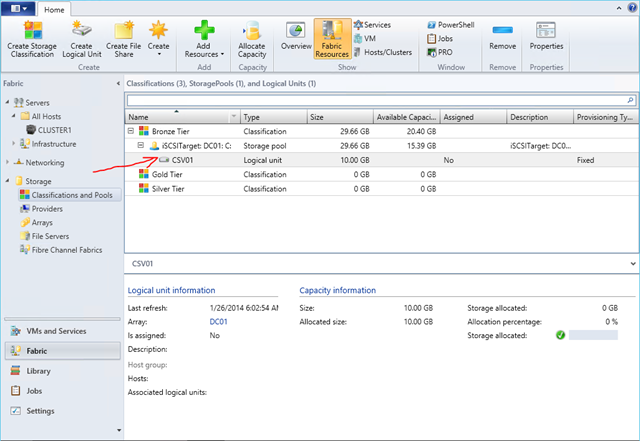 VMM Engineer team has taken the liberty of sharing the details how to setup that in detail level. I believe this is right time for customers to adopt this considering the level of Cloud adoption they plan to leverage on their organization. 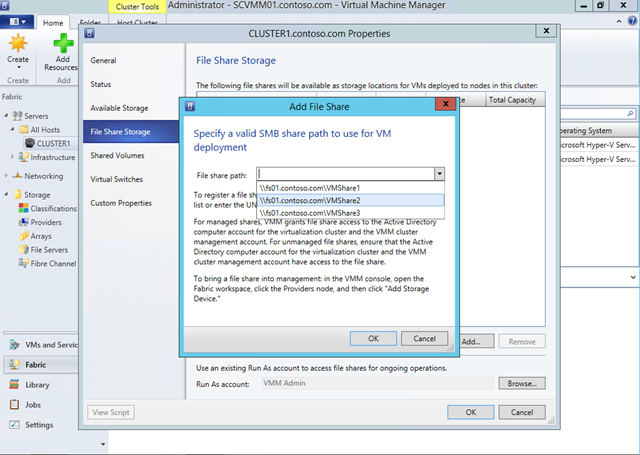 You can find the step-by-step guide here.